NVIDIA Shield Tablet Successor Scrapped? 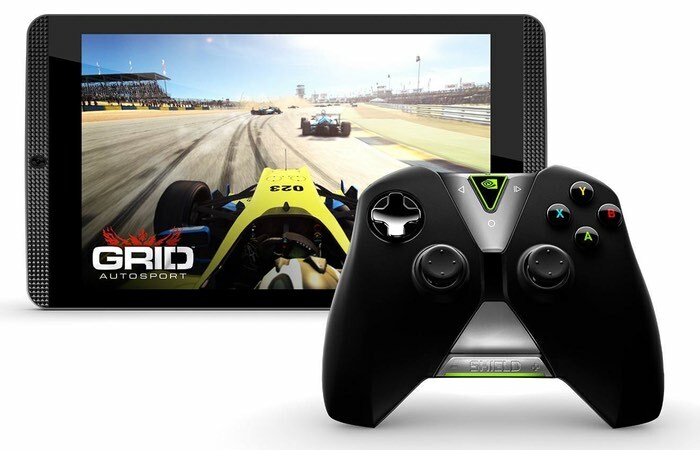 Rumours are circulating this week that NVIDIA may have cancelled the development of a successor to the NVIDIA Shield Tablet K1. Earlier this year specifications were leaked via an FCC filing that NVIDIA was developing a successor offering 2.4GHz and 5GHz 802.11ac Wi-Fi. 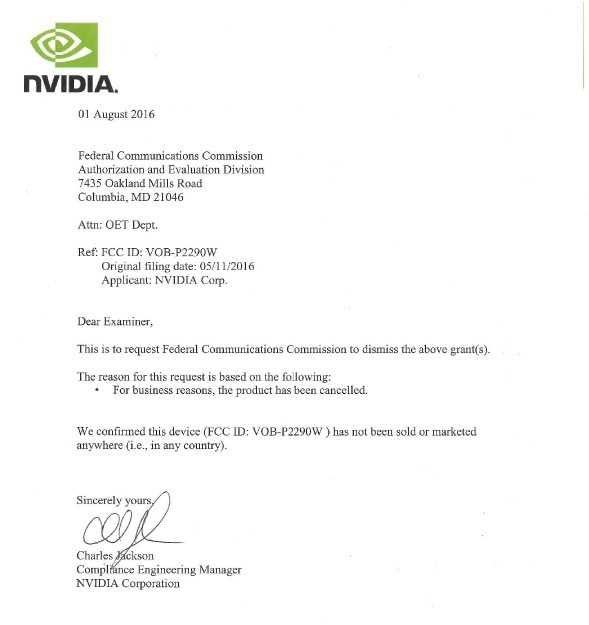 However sources close to its development and a “dismissal request letter” submitted to the FCC by NVIDIA now seems to suggest that NVIDIA have now put an end to the new tablet. Previously NVIDIA has hinted that due to declining tablet sales the company may invest their focus elsewhere developing new hardware. Unfortunately as you would expect NVIDIA has not confirmed the closure of development for a new tablet, but the letter below pretty much spells it out. If more details are announced about further hardware developments will keep you up-to-date as always.